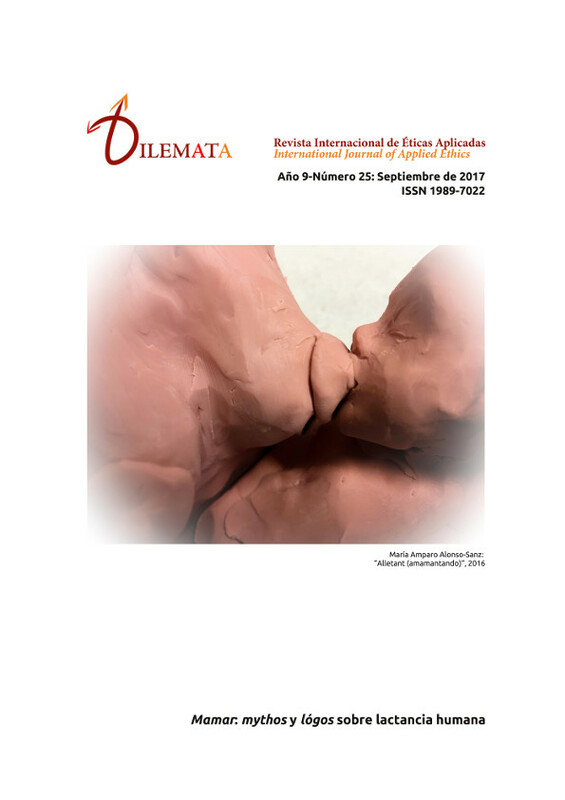 This article explores the narratives and beliefs of mestiza women in Mexico, concerning breast milk as a source of contamination. The aim of this article is to develop the tropes inherent in lay and medical models of reproduction, that present female bodies as potential risk to their foetus or newborn. The idea that mother"™s milk can become contaminated or harm the baby is not however, one restricted to medical discourse "“ it is just as prevalent in local knowledge systems. As such, it is a belief that is often manipulated by professionals to achieve compliance from women. Narrative accounts reveal how competing ideas about risk converge in the attitudes and practices of breastfeeding. I argue that it is within this convergence that women"™s collective agency occurs and medical practice is revealed as culturally constituted.